"If you think you know Shakespeare... Think again." 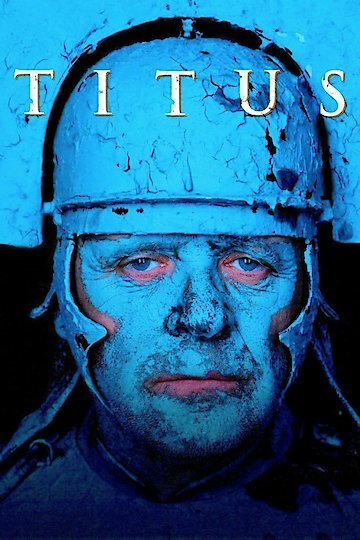 Based on Shakespeare's classic tale of vengeance, the emperor Titus returns home, fixated on a plot to make his enemies pay. He succeeds in causing chaos, but in doing so brings pain and suffering to his own doorstep. Vengeance may be had, but karma also demands its toll.